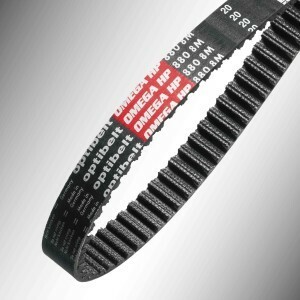 "The Optibelt OMEGA HP (high performance) timing belts have been specially developedfor applications with a heavy load and high speeds. 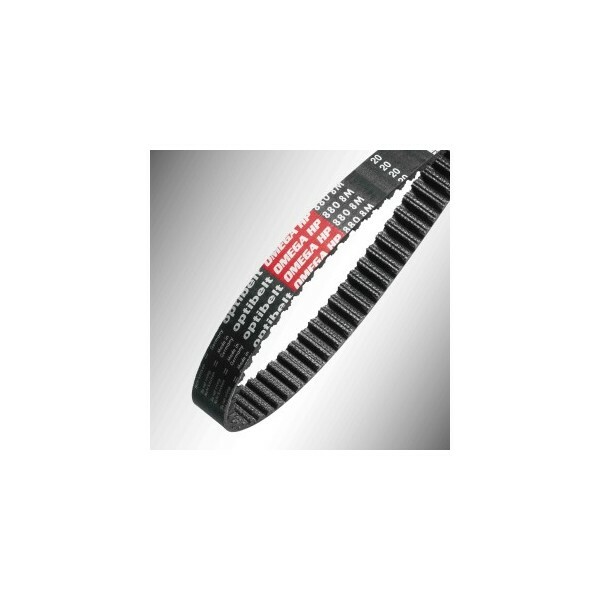 Improvedmaterials and highly developed process technology form the basis for a high levelperformance level of this generation of timing belts. Faster, stronger and morecompact - That's how the new Optibelt OMEGA HP performs. These aretiming belts for the highest demands. "